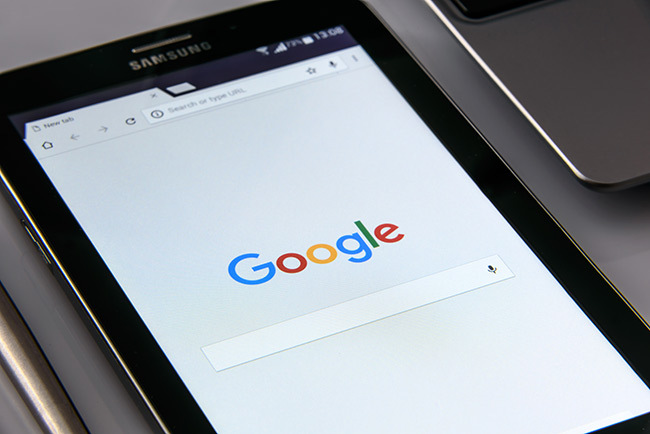 It’s OK If You’re Not a Perfect Marketer – Neither is Google | ASTRALCOM - Content Strategy, Conversion Marketing and Customer Acquisition. Embarrassment is trending up in marketing. As a marketing professional, you may feel that you have done everything right in your campaign. However, results sometimes don’t meet expectations, and errors do happen which can affect the bottom line. This is no reason to get down on yourself, sometimes things just happen. It’s OK if your organization is not perfect when it comes to marketing. In fact, no one really is. For instance, Google recently sent a direct marketing piece to MECLABS Institute promoting AdWords. In an attempt to be personal, they hilariously failed trying to access their huge database of information. The message had a picture portraying MECLABS as a religious entity. Even worse, instead of MECLABS, the domain name of their website was shown as “methlabs.” LOL! So, if a company of Google’s stature can make such egregious personalization errors, you should not beat yourself up when relatively minor things happen in your campaigns. Nonetheless, such errors can compromise the credibility of your business in the eyes of some. With that in mind, there are things you can do to minimize errors in your personalized direct mail or email messages. Always consider and verify the age, source, and formatting of the data you are using. When you are ready to use your data, it can be useful to conduct some further spot checking. If you are working with millions of records, obviously you cannot go through all of them individually. Still, with a random number generator tool, you can pick from 10 to 100 records. This can help you to get a feel for the accuracy of your database. All in all, personalization can be a highly effective means of capturing the attention of your prospects. Although, when you deliver erroneous data, you run the risk of possibly losing their trust. So, always ensure that you have at least a rudimentary comprehension of how your program functions. For more tips and suggestions for minimizing errors in personalized marketing campaigns, check out Daniel Burstein’s post on the MarketingSherpa blog. Customer segmentation is a key factor in delivering optimal results from your marketing efforts. Before any personalization elements are incorporated, knowing and targeting the type of buyer who is most likely to purchase your product is essential. Then, you can personalize your messages more effectively to truly reach your target audience. Read this post on our blog for a better understanding of how, by knowing your customer and building a relationship with them, better encounters are likely, leading to more leads and sales. ASTRALCOM is a leader in the customer engagement and digital marketing sphere. Contact us today, we can help you to reach your target market to its fullest potential!